The Dominica Association of Industry and Commerce (DAIC) will host its Women in Business Tea Party TODAY, Thursday at Palm Cottage. This tea party serves as the grand culmination of our “Women in the Workplace” Research Study. 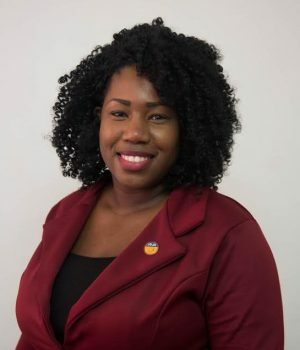 In speaking to Kairi FM News Executive Director of Dominica Association of Industry and Commerce Lizra Fabien said that the study served to determine the challenges women encountered in the workplace.